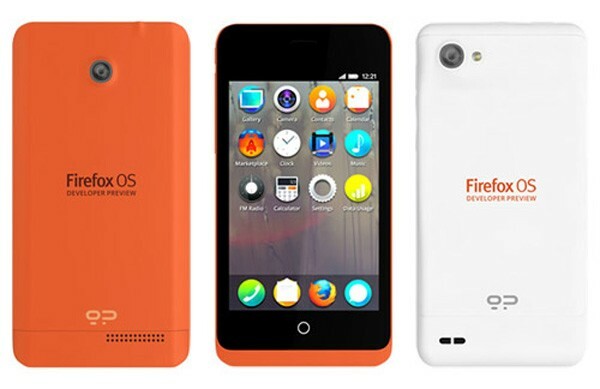 Mozilla’s alternative mobile operating system, Firefox OS, is set for a public release this summer. Recently Geeksphone, the small Spanish OEM responsible for manufacturing Keon and Peak developer phones for Firefox OS, has put up the two devices for sale – the demand for both were such that the Geeksphone servers were overloaded for almost the entire day that the devices were put for sale. Seeing the popularity of the devices (the cheaper Keon device was reportedly sold out within hours), Mozilla has launched a new program to spark greater developer interest for the new platform built entirely using HTML5 standards. Called “Phones for Apps for Firefox OS”, the program is similar to BlackBerry’s distribution of the Dev Alpha devices to deserving developers to create engaging and polished apps for BB10. According to Mozilla, all they want is a proposal for a great app idea and the knowledge to build it. If you can show it from the proposal, Mozilla will send a Geeksphone Keon to your doorstep, wherever you are in the world, to start building the app right away. The organization also adds that the stocks for the Keon are very limited, which means the program could end earlier than the projected end-of-May dateline for proposal submissions, as Mozilla will end the program once their Keon stocks are depleted. To submit your proposal to Mozilla, head on to the Google Docs link here.